Home IBPS ibps-rrb RRB-Officer-Scale-I SCORE-CARD IBPS RRB Officer Scale I Score Card Out – Check Here Now! 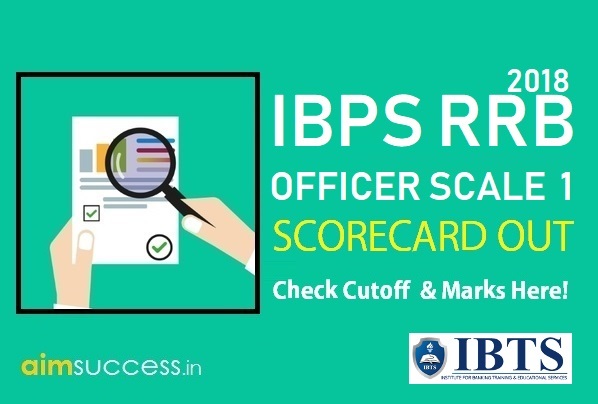 IBPS RRB Officer Scale I Score Card Out – Check Here Now! IBPS RRB Score Card for Officer Prelims Exam 2018: IBPS RRB Score Card for Prelims Exam of Officer Scale I has been released. 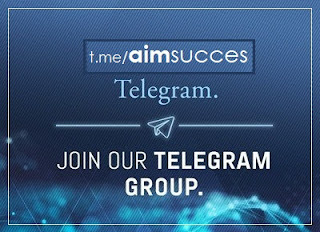 The preliminary exam was successfully conducted in the month of August for 3 days (11th, 12th and 18th of August). IBPS has released the result status of individual candidates. Now, the students can check their Score Card that contains the performance details of the candidate in the exam. 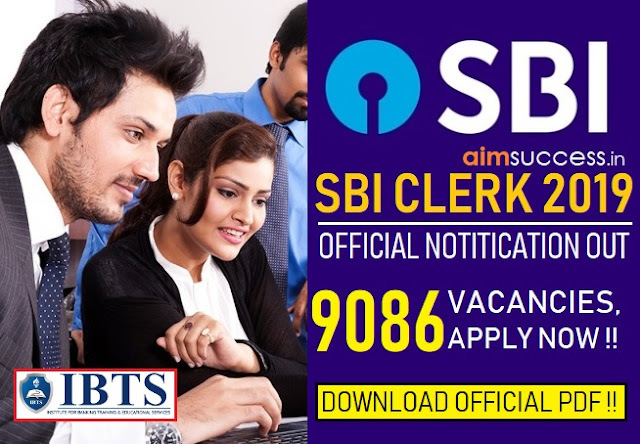 It will only be available in online mode and the candidates will have to follow below mentioned steps to download IBPS RRB Officer Scale I Score Card. Click on the Direct Links given above to check your IBPS RRB Officer Scale I Score Card. Congratulations again to the qualified candidates. Now you are to make way for the IBPS RRB Mains Exam for Officer Scale I Exam 2018. You can click the link below and get all related information on Mains exam and also download the admit card for IBPS RRB Officer Mains Exam 2018.